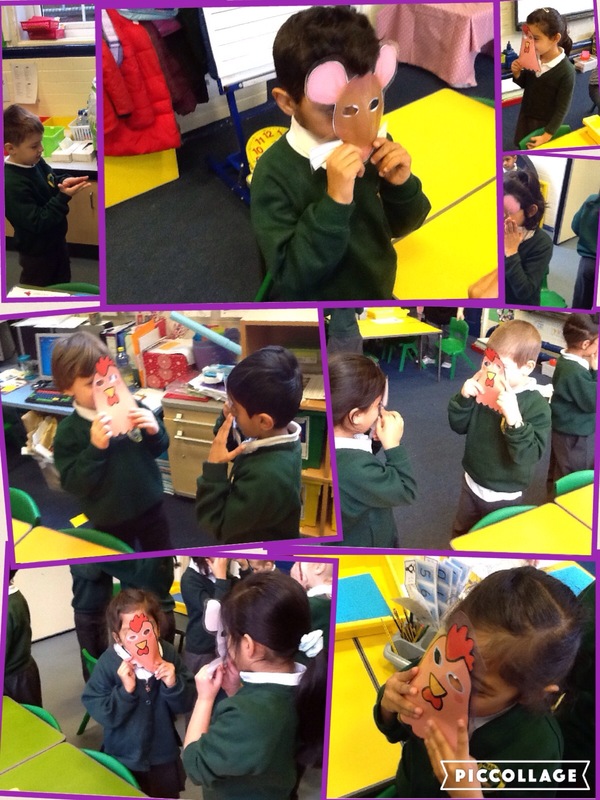 Well done to 1S who have been working really hard to learn the story of The Little Red Hen with actions! 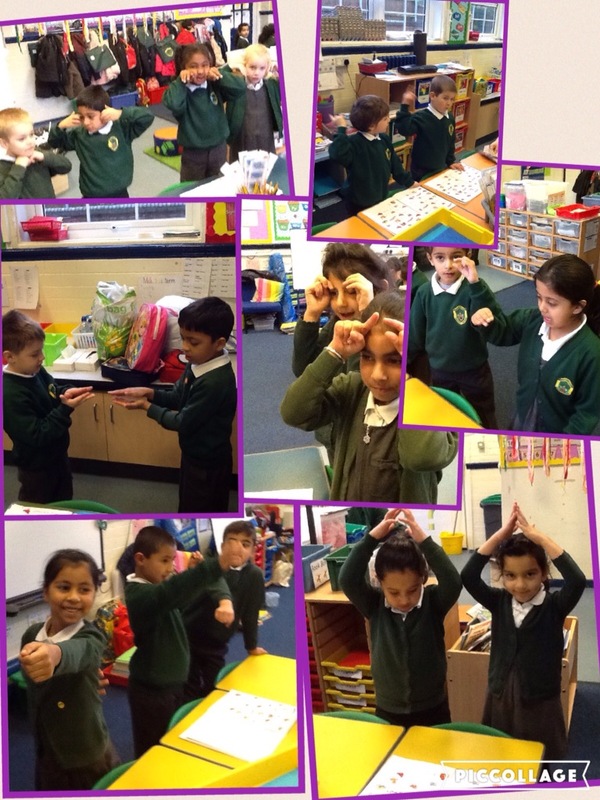 1S have been working hard to learn the five senses of the human body. 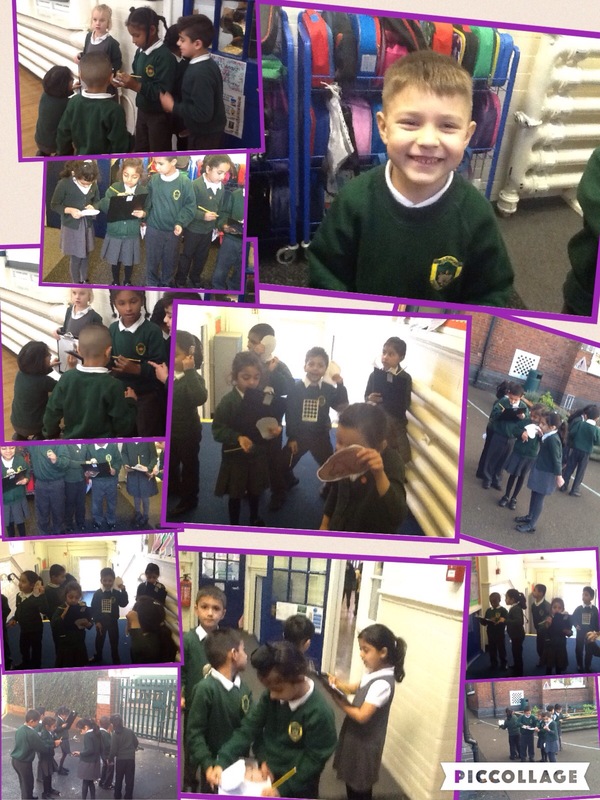 So far we have been experimenting with games to test our eyesight and went on a sound hunt around the school. 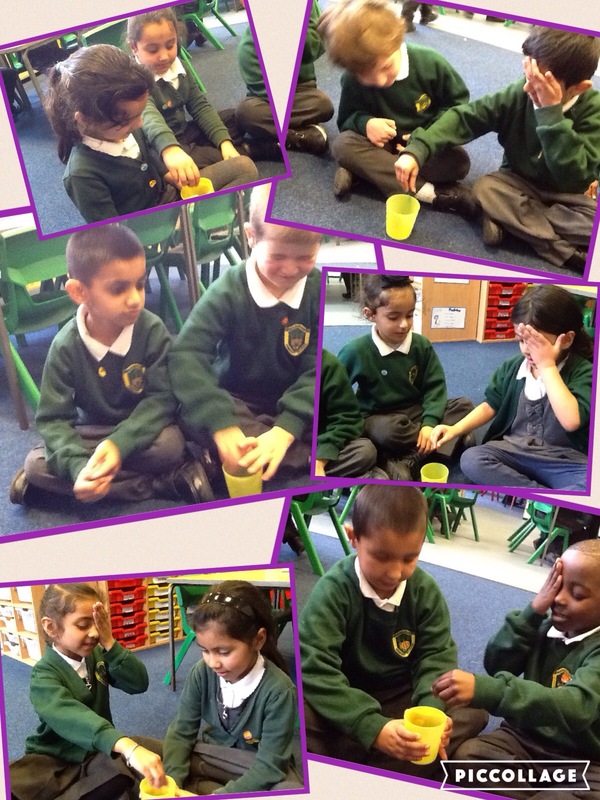 Over the next few weeks we will learn about the senses of touch, smell and taste. As part of Remembrance Day Year 1 had a two minute silence to remember people who have died in the war. 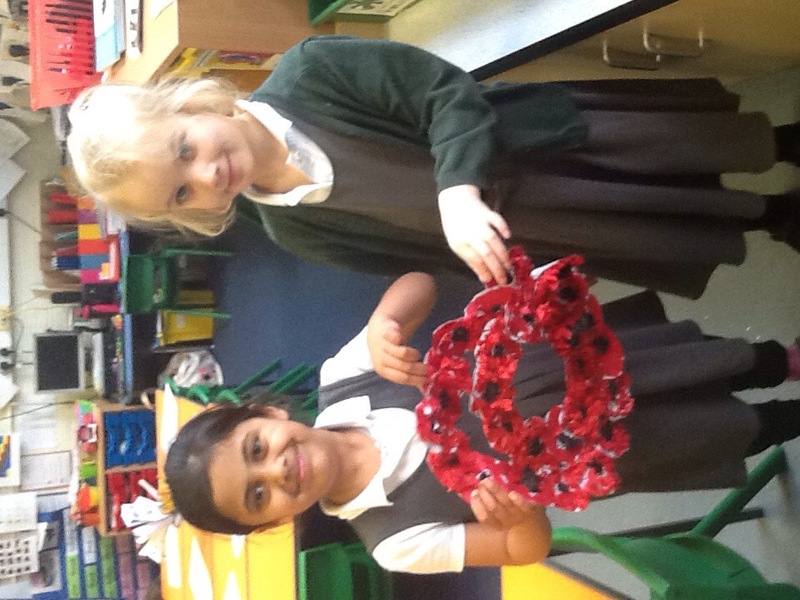 We then used our Art skills and creative power to creat a poppy wreath using tissue paper and card.